In February 2015, Kryptonite did an interview with Michael McQuaid which can be found here. Michael McQuaid is a soul and rock based artist based in Nashville, Tennessee. McQuaid traveled to Hollywood to produce his 2014 debut EP, Heart&Soul. Now back with 6 more tracks off of Glasshouse, his soul vibe remains strong. The first track, “Believe”, has enchanting vocals and a steady, deep bass. The second track, “VIBES”, stays true to its name with a strong vibe lasting throughout the piece. McQuaid’s voice stays powerful throughout the EP. 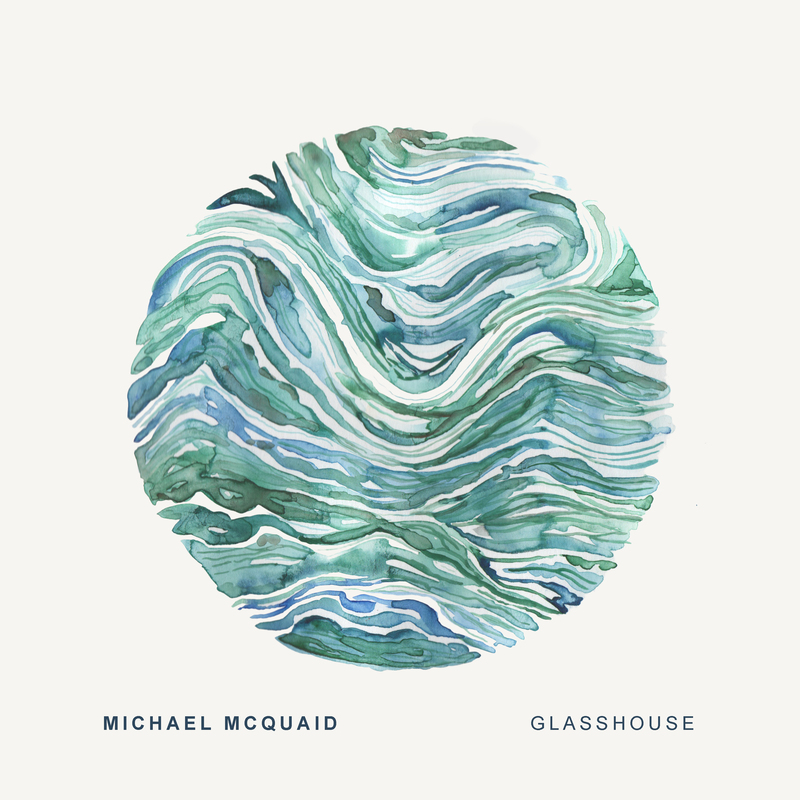 This entry was posted in Album & Track Reviews and tagged album review, EP review, Glasshouse EP, Glasshouse EP review, Glasshouse review, Michael McQuaid, Michael McQuaid music, Michael McQuaid review, music review, new EP, new music, new review, R&B, rock, soul, track review. Bookmark the permalink.